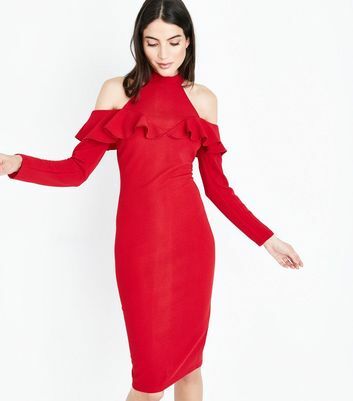 Suitable for any occasion, discover our collection of cold shoulder dresses for women. 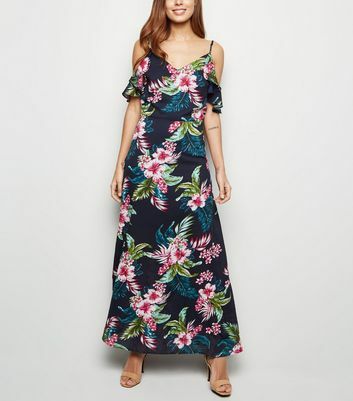 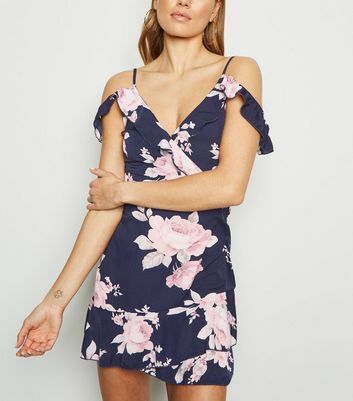 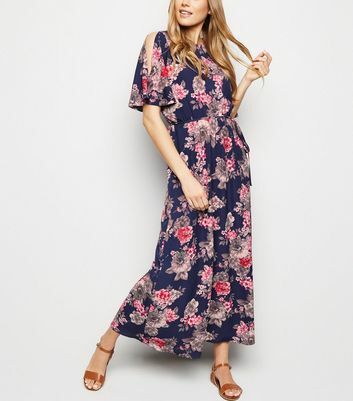 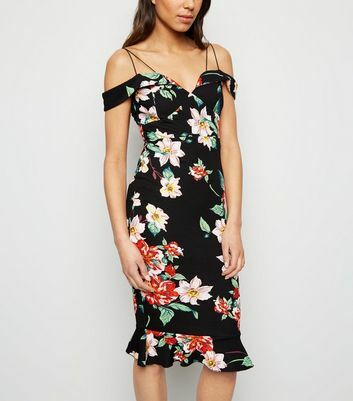 A floral cold shoulder midi dress is perfect for a chic evening ensemble. 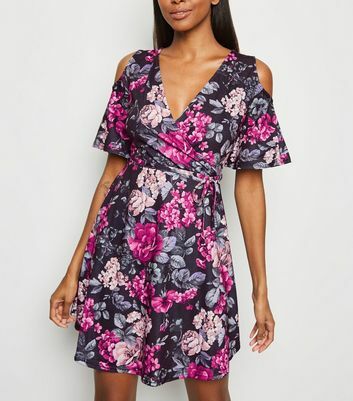 Or why not wear a black cold shoulder dress and ankle boots for a cute casual look? 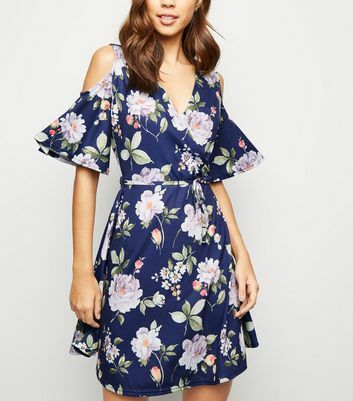 Shop your soon-to-be favourite dress right here.